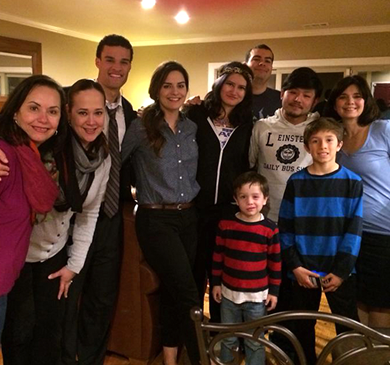 The best way to practice your English and learn about American culture is to live with an American family. You can experience the customs, foods, sports, music and all those things that make up the "American way of life." 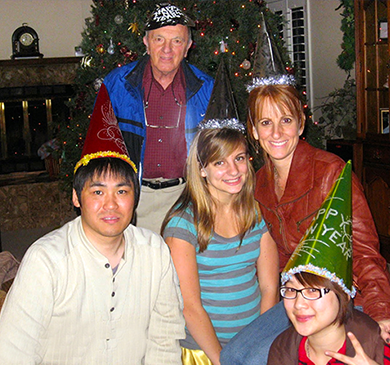 A host family can be a couple or a single adult. They may have children or they may not. Many of our families have been actively involved in our program for a number of years. All of the families have been carefully chosen because of their desire to provide students with a pleasant study abroad experience. Each home has been visited and approved for our service by the GGLS coordinator. 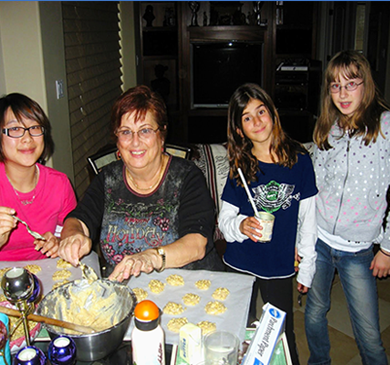 To apply for a host family fill out the Homestay section of the Application Form. Four to six weeks advance notice is required to find a suitable home. When the coordinator has selected a family for you, you will receive a written confirmation. The Homestay Placement Fee is $200, payable in full at the time of application. The fee includes one placement and, if necessary, one replacement within 15 days of the initial move-in date. If the student cancels the application before the Homestay Confirmation issue date, 50% of the Homestay Placement Fee will be refunded. If the student cancels the application after the Homestay Confirmation issue date, the Homestay Placement Fee is non-refundable. A daily rate is charged for less than a month’s stay or for additional days beyond the last monthly payment. Charges are calculated by days, not nights.